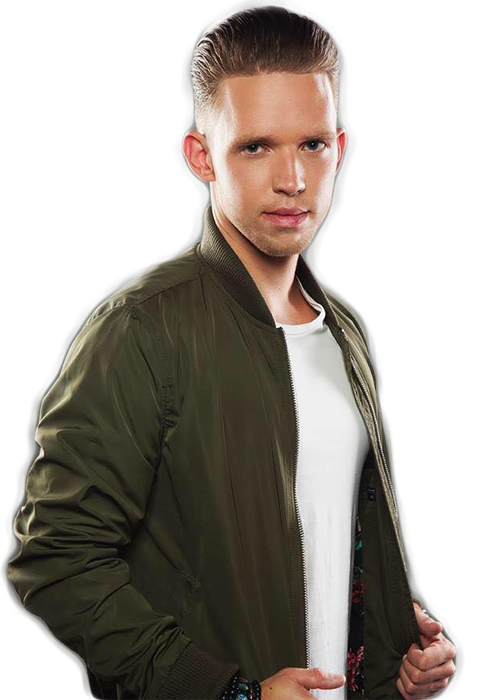 Lewis More also known as Sander Straatman, started his career as a residential DJ in Spijkenisse. He is one of the most creative and upcoming DJ’s going for the top. His style of music is best described as a variation of House music with Urban & Eclectic influences. New variations and other styles combined makes him wide ranged in the field, and that is exactly what Lewis More likes: variation! Club Escape, The Box, Club Abe in Amsterdam, Club Manhattan in Arnhem, Hardersplaza in Harderwijk, Club Luxor in Deventer, Showtime and Packhuys in Vlaardingen, Beachclub Royal in Hoek van Holland, Club Seasons in Schoonhoven, ‘t Paard van Troje, World Forum in Den Haag, Vip Club Groningen, Club Teejater in Naaldwijk, Club Trinity in Renesse, De Hooizolder (Zeeland), Club Bed and Club Lumey in Brielle. Club Cinema, Hollywood musical hall, Vip Room, Saint-Tropez, Thalia Lounge and Partyclub in Rotterdam. Club XO, Club & Lounge Lkkr, Beachclub Yland, Woodies, Cali Mera, De Kleine Hertog and 4 Corners in Spijkenisse. In 2011, Lewis was asked to play in clubs like Status and BioBio in Chersonissos, Greece and in the last years as resident at Club Charisma in Kos, Greece. He played at several different festivalst in the Netherlands and yet more festivals to come. With that being a great success more gigs are being added to the list. Being subscribed as an entertainer, variation is truly a key word. With organizing and hosting his own parties, Lewis More has proven to be very successful. Always creating different concepts and styles keeping in mind the trends on the always moving market. After organizing several parties Lewis added a new concept to his work: “One Night Stand”. After three editions O.N.S. is still going strong! Thanks to adding new ideas and many brainwaves, he was able to outstand his own events. In 2014 he started organizing his own festival in his hometown Spijkenisse called ‘Local Heroes’ which were all big sold out successful events with over 9000 party people. Besides a DJ he is also a producer; Lewis More produces and edits his own tracks. He works a lot together with other producers and that makes creating tracks even more divers, Lewis is always searching for refreshment. The 29th of September 2015 Lewis releases his first track ‘Fly with me’ at Spinback Records. Lewis More, a well-remembered dj creating the ultimate sound and vibe, taking music to a higher level. Slowly but surely his dream will become a reality. As always he will be sharp on his passion and talents as a DJ and producer. Keep track on him!